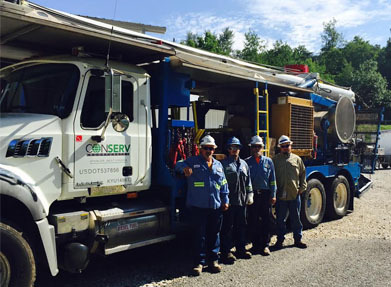 Since 1994, ConServ has focused on providing well “end of life" services to operators throughout the Appalachian Basin. Today, this group is the largest and most specialized P&A contractor in the eastern US and provides 'bundled' equipment & services packages. From land & permitting services to turn-key P&A services to submittal of the final reports, simply send us the API# of the targeted wells and we can take care of it from there. Working inside of a gas compression facility requires situational awareness and some fundamental knowledge of the functions and associated hazards of the various work areas. ConServ's Compressor Station Services Group has that knowledge and provides a wide array of services to help keep these facilities operating efficiently and address the problems as they occur. 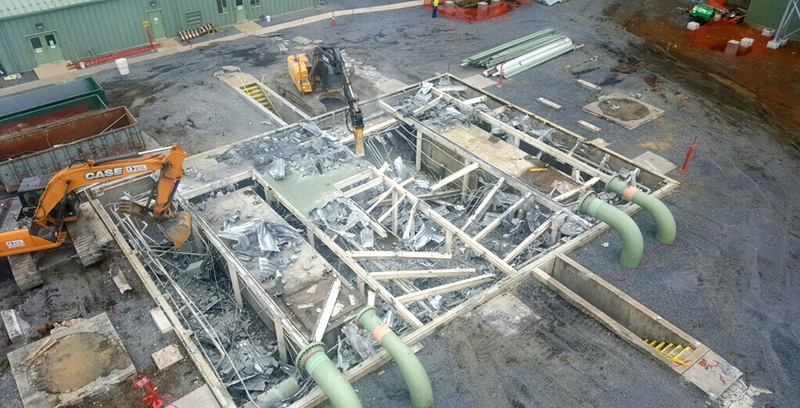 From minor facility upgrades to O&M support to internal corrosion inspections to 100% facility demolition/retirement ConServ has the 'know how". 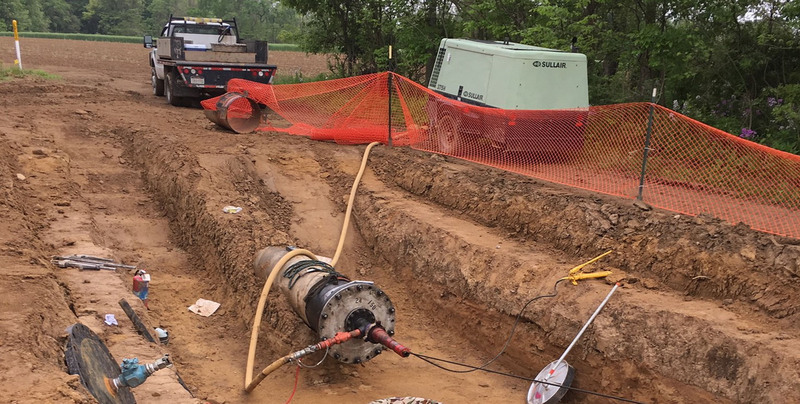 Once constructed, pipeline operators want to ensure that their systems are operating safely and protecting the public, its employees, surface owners' property and the environment. This is accomplished via Pipeline Integrity Management Programs (IMPs). 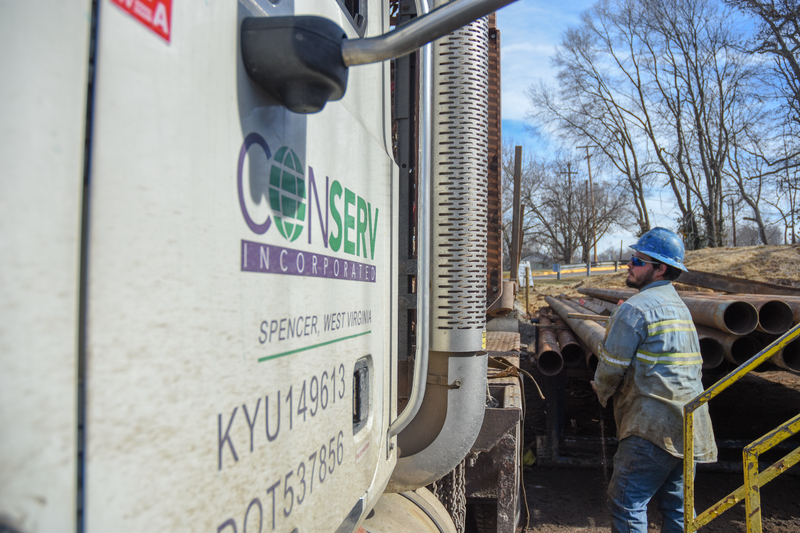 ConServ provides an assortment of field services in support of a multitude of pipeline companies' IMPs throughout the continental US. Simply put, ConServ's Environmental Contracting Services Group takes care of the problems associated with legacy and day-day operations of oil and gas related facilities. 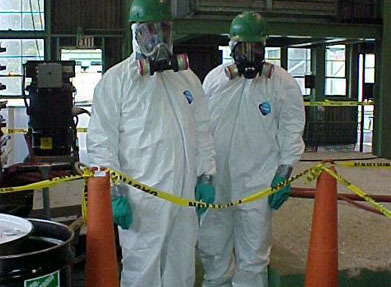 In addition to conventional environmental services, this group is highly specialized in a number of areas (e.g., dustless decontamination services, PCB remediation, Hg Meter remediation, etc.). 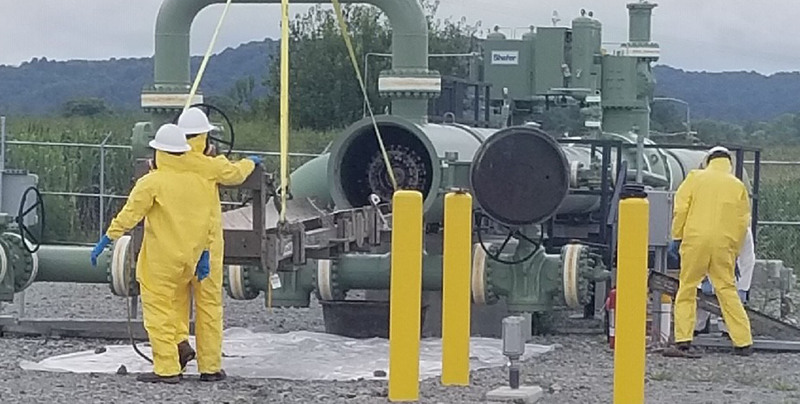 If your environmental staff or consultant identifies an issue in a compressor station or along the pipeline, ConServ can take care of the issue. Contractor Services Inc. of West Virginia (dba CSi or ConServ) is an energy and environmental contracting company founded in 1970 on the principle of providing the best people and best equipment to the best customers in the industry at a competitive price. 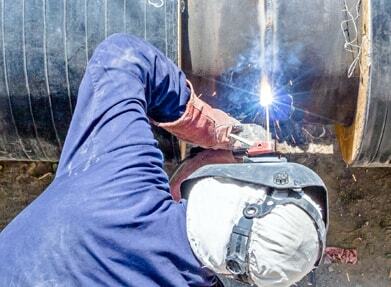 The extensive experience of our founders in all facets of the oil and gas industry through multiple “boom and bust” cycles instilled a belief that the utilization of seasoned, highly trained personnel and quality equipment results in operational efficiencies, a generative safety culture, and professional excellence. 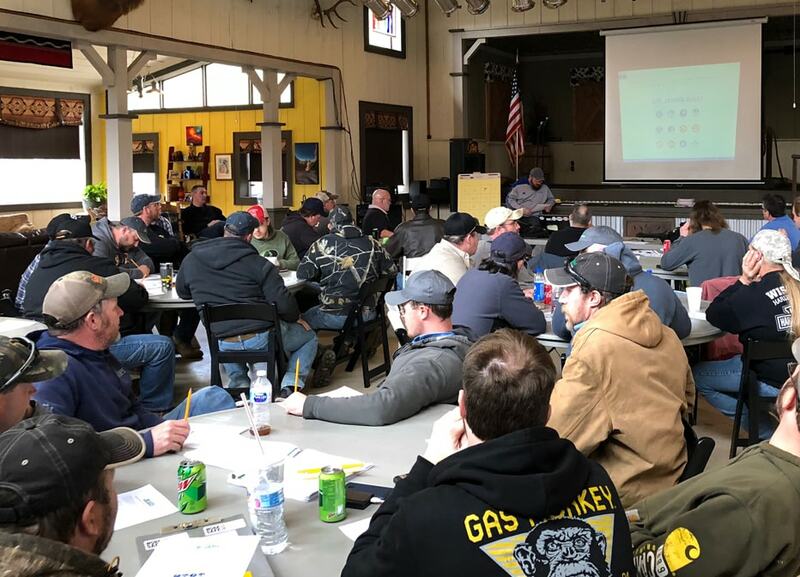 Our customers are the direct beneficiaries of our vast ‘wellhead to burner tip’ knowledge, as the total value of the many services provided by ConServ is truly unmatched in the industry. Recognizing oil and gas contractors can no longer operate the same as in the 1980's, ConServ began its path to developing a “Generative" safety culture in 2010. We are not quite there yet and are making continuous improvements but we have made huge strides in improving our processes, systems and overall performance. ConServ recognizes our performance not only represents our customers but also can put a “black-eye'' on the entire industry in which we operate. We take our jobs serious. 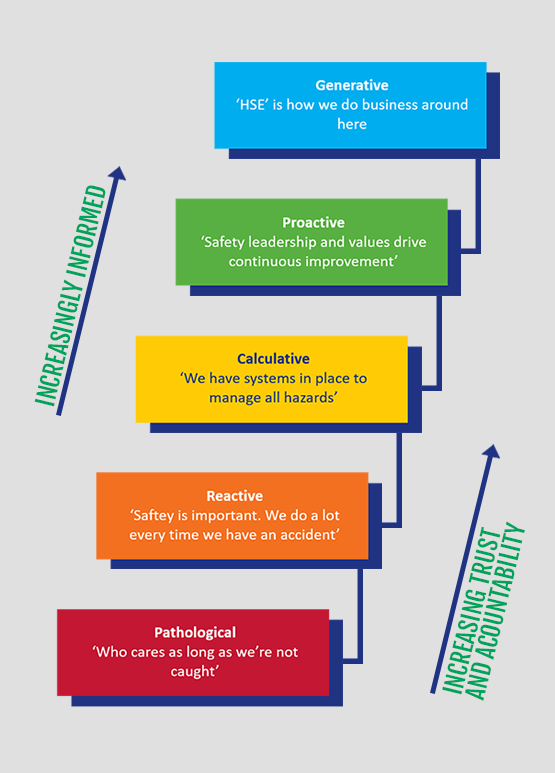 Over the years, we have found that focusing on QUALITY helps to drive our other key performance indicators. Employing and retaining quality people, ensuring we provide and operate quality equipment and verifying that we provide a quality final work product, has acted to only further enhance the reputation of the company. At ConServ, QS&E performance drives our business and it is our desire to work for customers who share and appreciate that culture. 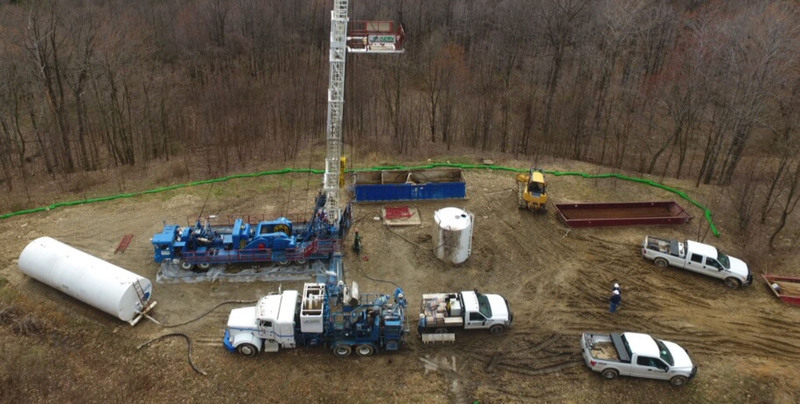 Conserv initiated its Safety Culture journey during the period of 2011-2018 while working on a Shell P&A Project in New York and Pennsylvania. 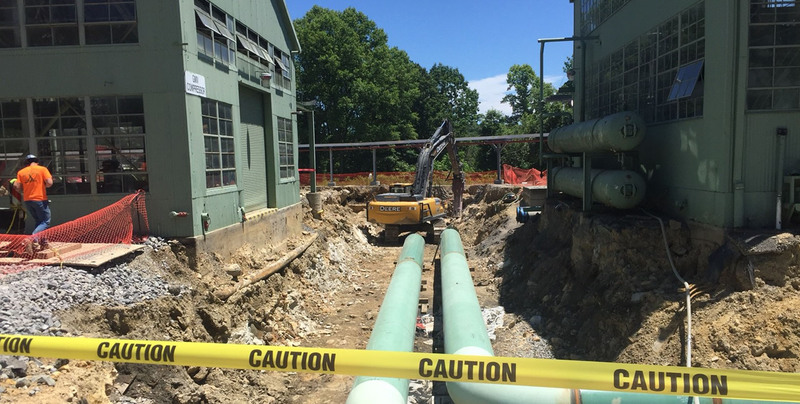 During this time the project accrued over 250,000 man-hours of “Goal Zero” work with no OSHA recordable injuries. Conserv’s enterprise – wide embracement of its Safety Culture was evident from management to employees in the field. Conserv was one of the first U.S. based contractors to qualify for Shell Projects and Technology Mode 2 status, allowing self- directed work execution under Conserv’s internal HSSE program. I highly recommend ConServ for your well plugging needs. ConServ has High Integrity, Quality, a Family-Oriented atmosphere, and completes projects within budget. From mobilization to job completion, ConServ is second to none. Safe, fast, timely, and knowledgeable field staff who understand the importance of completing the job. As a customer, I could not be more satisfied with the productivity, performance, and overall experience with ConServ. Everyone is treated like family. Thanks ConServ! Everything from day one has been outstanding and highly professional. They worked with us to set up a rig based on our specific needs and always come on time and prepared with the right equipment for the job. Top-notch crews and equipment! By providing turn-key services, we reduce unnecessary delays and help streamline the stages of your project. This also provides ongoing HSE, schedule and other risk reduction. 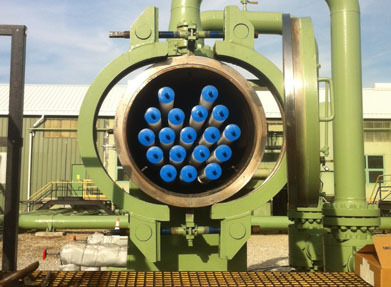 Founded in 1970, our team has experienced countless projects and scenarios that emphasizes our industry-leading wellhead-to-burner tip knowledge and problem solving abilities. We pride ourselves on our reliability and dependability as your go-to service provider. When you are in a bind, trust the ConServ team to be your one-call industry partner for unmatched energy services. As a private, locally-owned company, we have continually reinvested in all aspects of our company to increase our efficiency and reduce your workload. You will find we can complete the same projects on the same schedule with less people (which also equates to less QS&E risk). Be sure to stay up-to-date with the ConServ team as we continue to update our website showcasing various projects, solutions, company news and community involvement. We take great pride in our team, our customers and the communities from which we operate, and work to be as involved as possible. Action speaks louder than words.